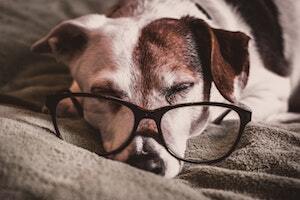 What Can You Give A Dog For Joint Pain? 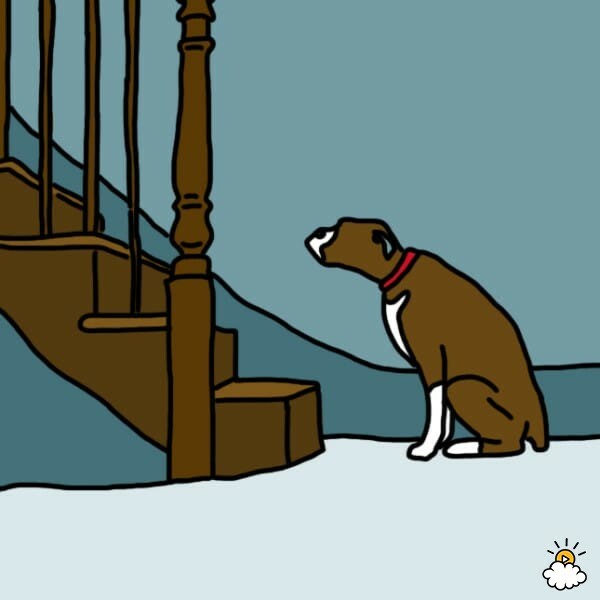 What can you give a dog for joint pain? That depends. Is the joint pain as a result of a recent injury? Or perhaps it is a systemic condition that has come on over the years, so is a form of arthritis. It’s important to know the cause before embarking on the treatment. Looking for a quick fix, or even a supplement, is avoiding the deep question – what the cause is. As a species we often look for the cure without considering the cause. Yet, when we find the cause, the cure becomes easy. So allow me to challenge your thinking patterns and get you asking questions. 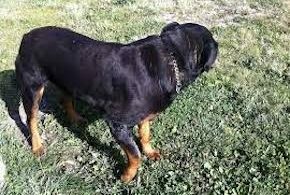 It is obvious when a dog has bad joint pain because they start to limp or favour the other legs or refuse to run or walk a lot more slowly than usual. This is usually after a period when the pain was not so bad, so was not obvious to us. So when we notice something is wrong, it has normally progressed. Which means it probably started a few weeks or months ago. If it was a recent injury, then often just rest will fix the problem. 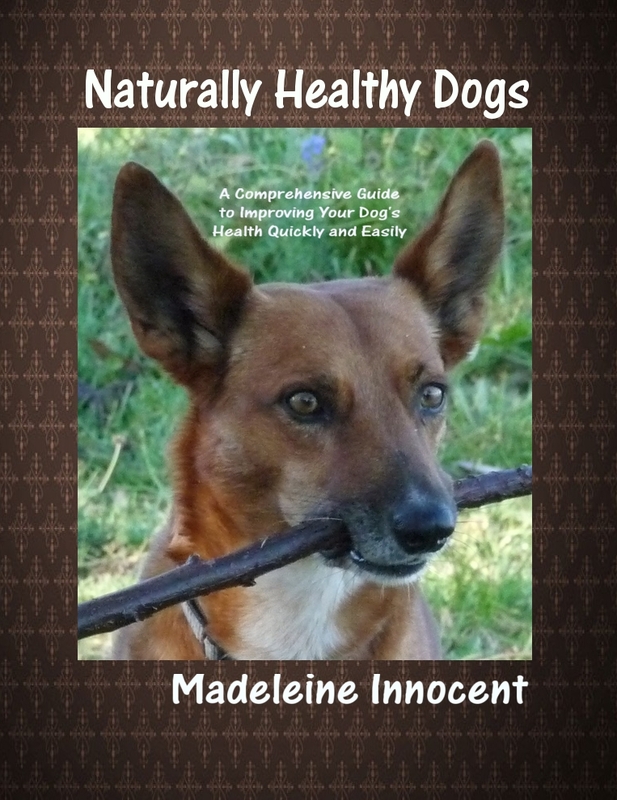 We all, dogs included, have wonderful self healing capacity, given the right circumstances. 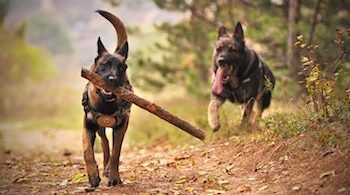 If you tend not to over-excite your dog and they don’t have lots of exciting stimulus and they have free access to an area to exercise, they will normally limit their own movement to allow their body to heal. 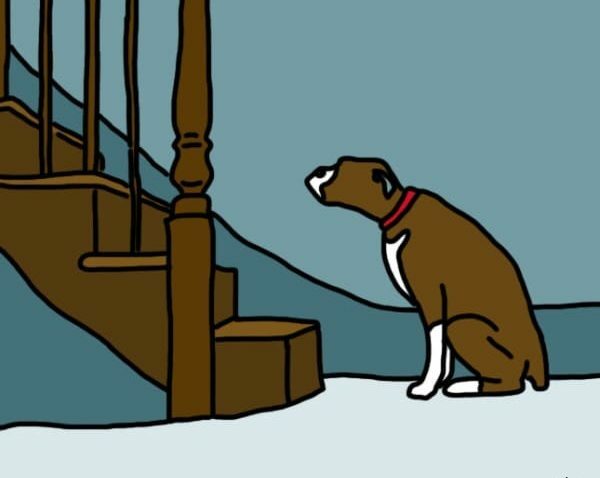 It is unwise to give dogs pain killers, as this gives them the false sense that nothing is wrong and so they can overdo things and slow the healing down. It is also unwise to give dogs anti-inflammatory drugs for the same reason. But sometimes your dog will need a helping hand. More on that in a minute. If your dog has a form of arthritis, then this needs drastic re-evaluation of what you are doing. Contrary to the popular belief that arthritis is a result of ageing, it is more a result of poor dog husbandry. This is no reflection on you. But it IS a reflection on the very poor advice you are given by the very people you trust. A very small percentage of dogs get joint pain, or a form of arthritis, from a hereditary predisposition. The vast majority get it from the food they are fed. Dog nutrition has dropped to a very low level since the introduction of commercial dog food. Big Dog Food is a very lucrative business, that has little to do with health. They so influence veterinary schools, often this is the only training in ‘nutrition’ that vets receive. Obviously this is very one sided. 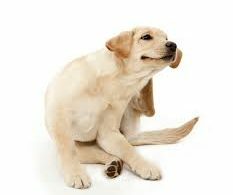 Asking a vet what can you give a dog for joint pain, you’ll be prescribed drugs which may help to alleviate the pain, but will do nothing to prevent the condition developing. If the problem is systemic, then all the other joints will eventually be affected, too. The thing is, commercial dog food has all the wrong food for dogs, in the wrong proportions and is highly toxic. This means they lack the nutrition they should have to retain their health. And the toxins gradually add to the burden over the years. No wonder modern domestic dogs get so sick. If you start to feed your dog a natural, species-specific diet, then you’ll find that the joint pain improves and often disappears altogether. Why? Because now they are getting the right nutrition to invigorate the immune system. So their overall health improves. Add to that, there will be minimal toxins, so they can now start to shed what has built up over the years. And if your dog is not recovering as well as you feel they should, from an injury or anything else, then homeopathic treatment provides quick, holistic, natural and toxin-free healing. Instead of asking what can you give a dog for joint pain, it’s more constructive to ask what is the cause of joint pain in dogs. That leads to the cause, which then leads to the cure. This is far more effective than the band aid effect of a supplement or a drug.